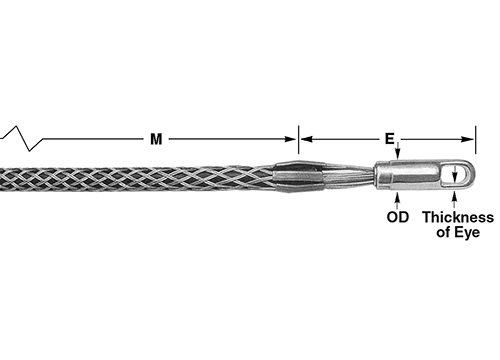 Cable pulling grips offer excellent means of pulling electrical cable, bare conductors, copper telephone cable, or rope through conduit. 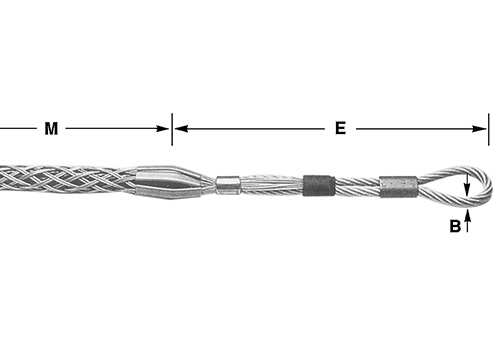 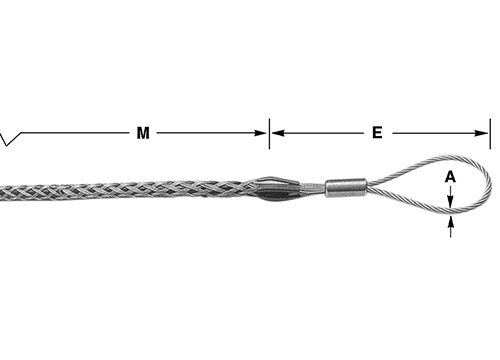 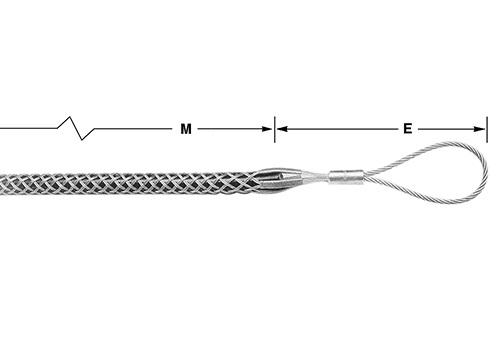 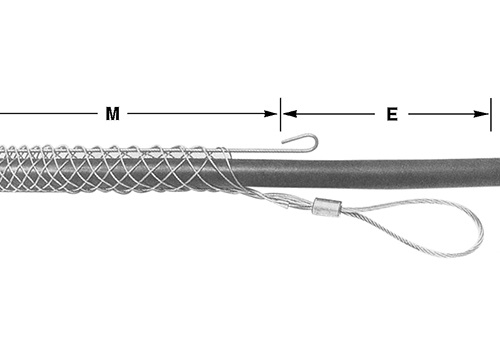 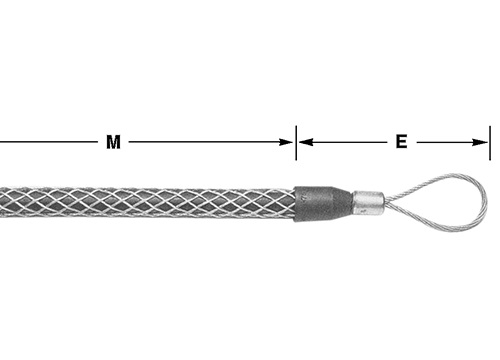 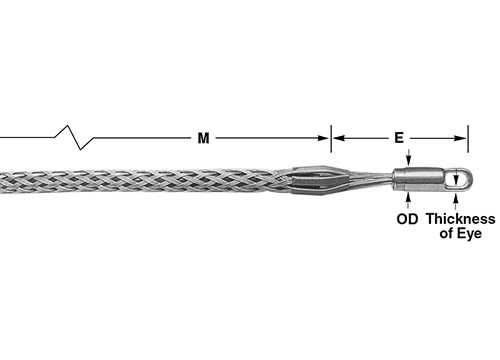 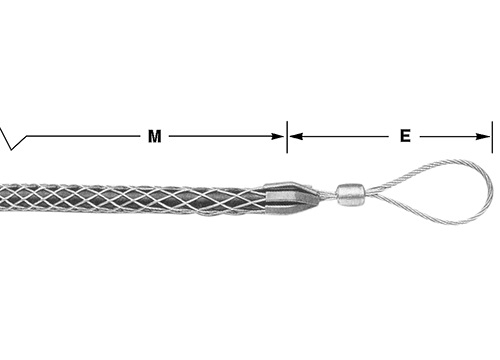 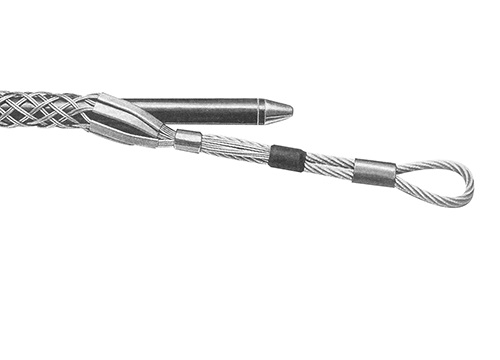 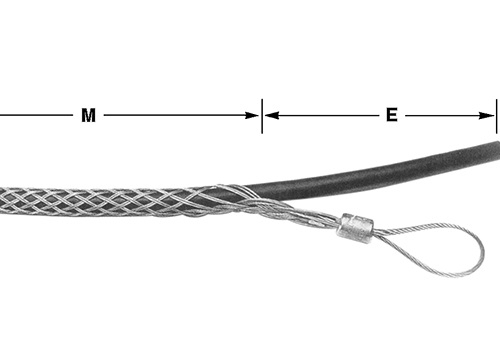 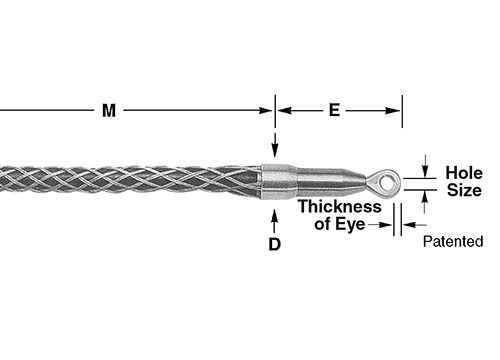 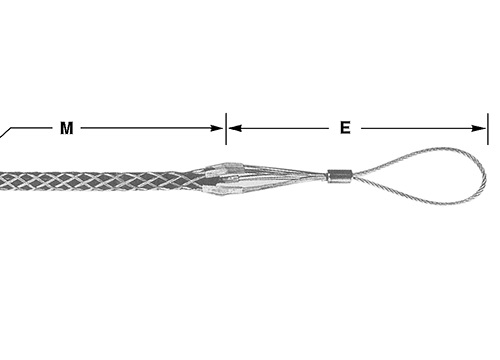 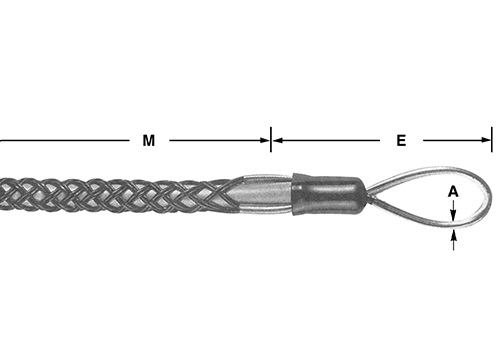 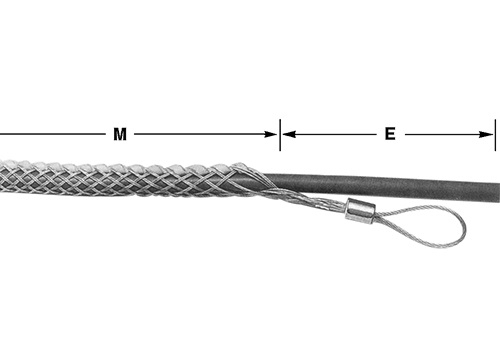 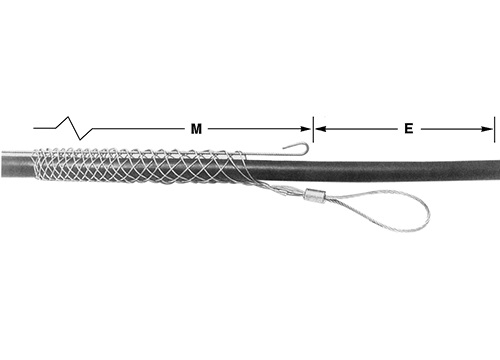 Cable pulling grips are made of high-quality galvanized steel strands to assure long life. 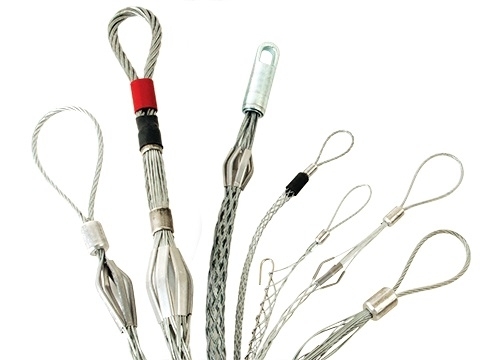 Select your cable pulling grip based on the required tension, diameter, movement, number of objects, gripping surface, and the attachments used.